There are several factors to consider when assessing whether it is worthwhile for your start-up to register a trademark. A trademark is a relatively unique brand or statement that is attached to a product or service. Various content related to the brand identity can be trademarked including brand-names, symbols, logos, and certain words or phrases such as taglines or slogans. Registering a trademark with the relevant authority places protections around the trademark and as a result the product or brand, preventing another person or company using the same mark in that location. A start-up company would register a trademark with the intention of securing the unique element of their business at an early stage. As a result, the brand or service is strongly protected for use by the start-up in the location they have registered. Is my product or service unique? In order for a trademark to be considered in any jurisdiction, there must be some unique element that is not found in existing trademarks. This can range from a logo or packaging to a written statement that distinguishes your trademark from what is already in existence. A mark without anything relatively unique or distinctive about it will either be rejected by the regulatory body in that location or a company that holds a similar existing mark will object. When in doubt a full search can be done to ascertain if there are, what is called, ‘competing marks’ in existence. Where do I need to register my trademark? As a start-up, the registering of a trademark can be a small enterprise, but the bigger picture must be kept in mind. A start-up should register a trademark in each location it intends to conduct business. Large multinationals like Facebook and Google register their trademarks worldwide but there is no central registry, so a start-up has a decision to make on where is best for their business model, especially at an early stage. 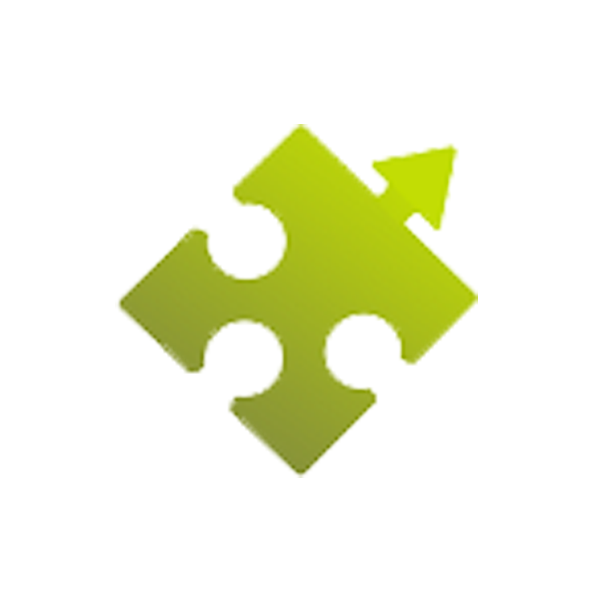 Each country has an individual registry with an application required for each one. The most advantageous grouping for an Irish based start-up is the European registry which extends to all countries governed by the EU not just a single country as in other cases. Am I ready to register a trademark? While the initial excitement and drive of a start-up can take a company through their setup and early phases quickly, oftentimes a company may take some time to get off the ground. When it comes to registering a trademark, it is key to ensure that the start-up will actively use the trademark in some way. This will vary from delivering a product or service and to also encompassing research & development, once this can be supported with documentation. In most cases, evidence of use in some format will be required to register the mark and if registered and not used in any way, the registration can be revoked. As such, it is important for a start-up not to get ahead of itself and register a trademark before it is ready to use it consistently. As with all of the above, an application to register a trademark is a carefully timed and considered process a start-up will enter into. Once the above elements have been teased out an application can be made to register a trademark in any jurisdiction globally. While this mark will take several months in all cases to go through, protection is afforded to the mark during this period based on the application having been submitted. 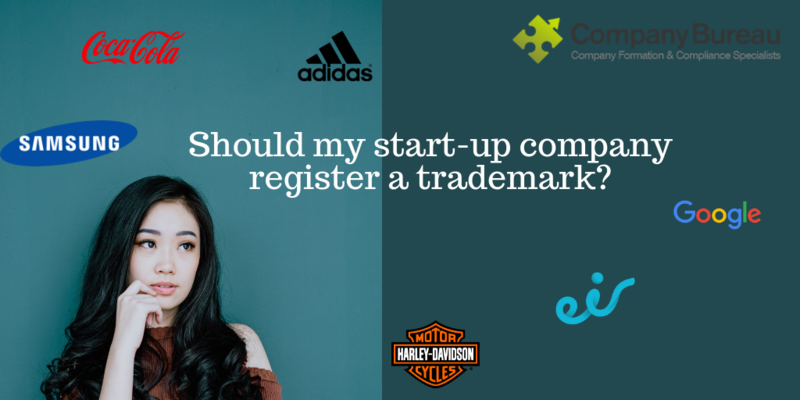 Should you wish to discuss registering a trademark, the factors why it would be beneficial to a start-up or anything further don’t hesitate to contact Company Bureau on 01-6461625 or email cosec@companybureau.ie.